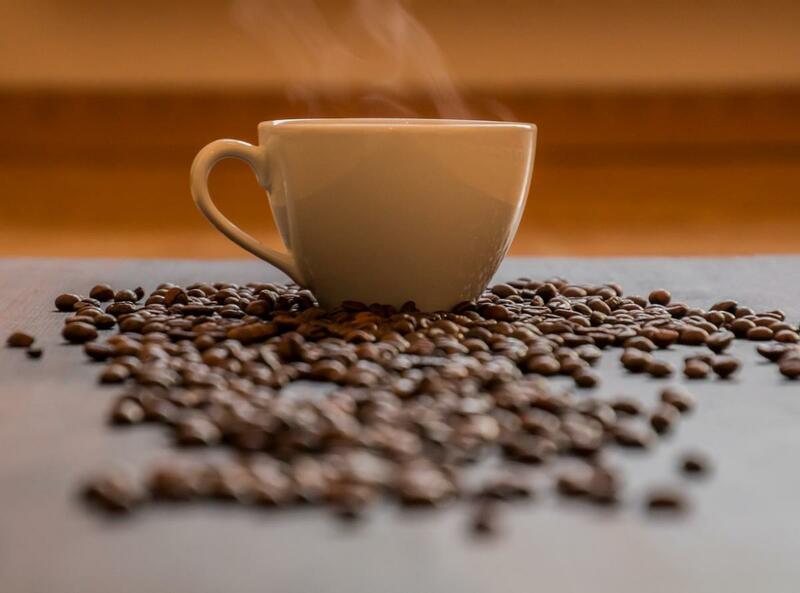 The Apache Software Foundation has released the producton version of its NetBeans Version 9.0 IDE, with support for the Java Module System introduced with Java 9 last year. Modules comprised the premier capability in JDK 9, which was released in September 2017. NetBeans 9.0 supports local variable type inference, with new hints, error handlers, and refactorings to transform to and from the new Java Development Kit 10 var type. For the JDK 9 Jigsaw module system, ModulePath was added as paradigm, for use in modules. ModulePath mode enables the use of modules, in addition to supporting the longstanding classpath option for the runtime to search for classes and resource files. The NetBeans Java SE project type can be a single JDK 9 module by adding a module-info.java file in the default package. The new Java Modular Project type helps develop several JDK 9 modules in one Ant-based NetBeans project. With this project type, dependencies are managed by declaring exports and requires in module-info.java. All modules are compiled simultaneously. Support in modules for the full Edit-Compile-Debug-and-Profile cycle. The ability to show module dependencies in the IDE. A console-like UI for the Java Shell (JShell) REPL (read-eval-print-loop) tool, which can be supported with the user project configuration. Added actions in the Java profiler to expand and collapse nodes in tree table results. Resizable popups in the profiler, to make it easier to handle long class or method names. NetBeans 9.0 also adds a new project, Java Modular Project, for developing several JDK 9 modules in one Ant-based project. With it, Java modular app projects can be packaged into a JLink image for distribution of the application and required modules. Future releases of the IDE are expected to add new capabilities for languages including C++ and PHP. You can download NetBeans 9.0 source code and binaries from the project website.